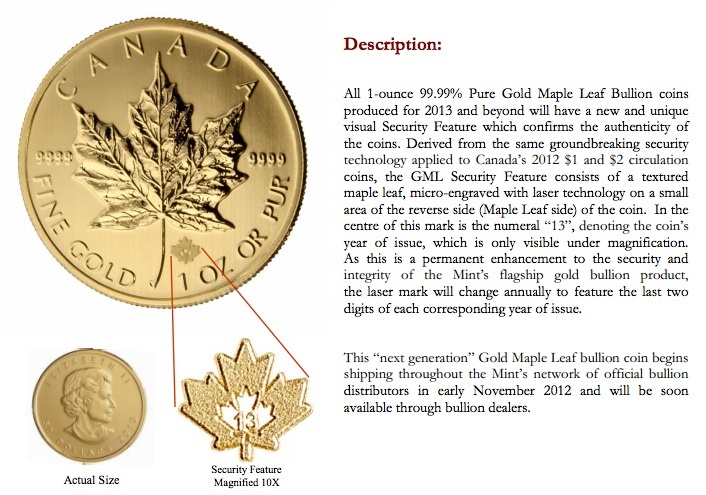 Starting in 2013 the maple leaf now has a new security feature on each 1 oz silver and gold coins. 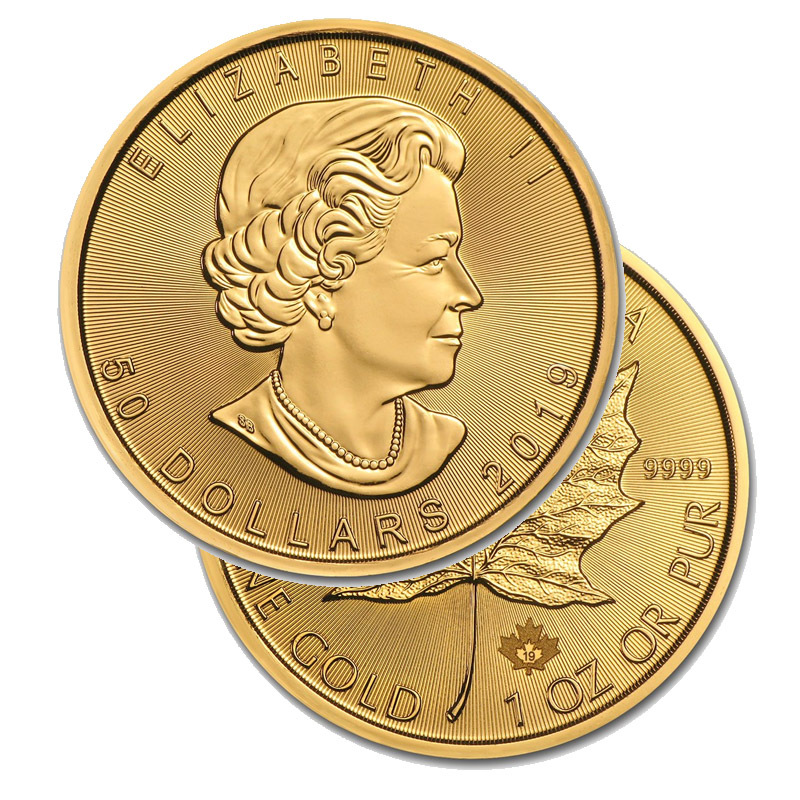 Each coin from 2013 on now bears a visual Security Feature. 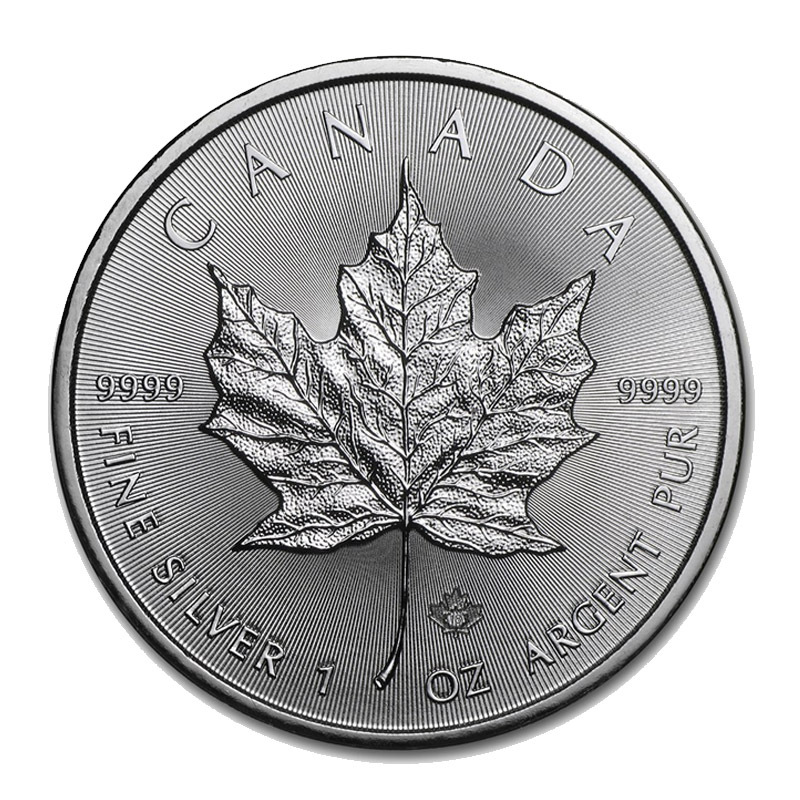 Intricately micro-engraved design produced by the Mint’s innovative use of laser technology confirms the authenticity of the coin. 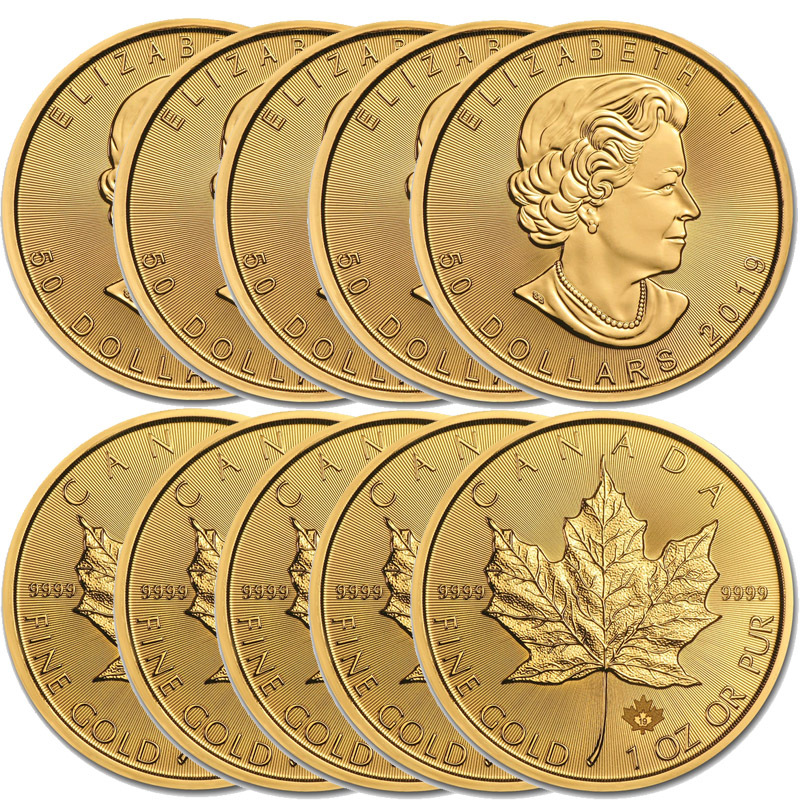 The fineness and simple beauty make the gold Canadian Maple Leaf coin an excellent and timeless asset for any investor. 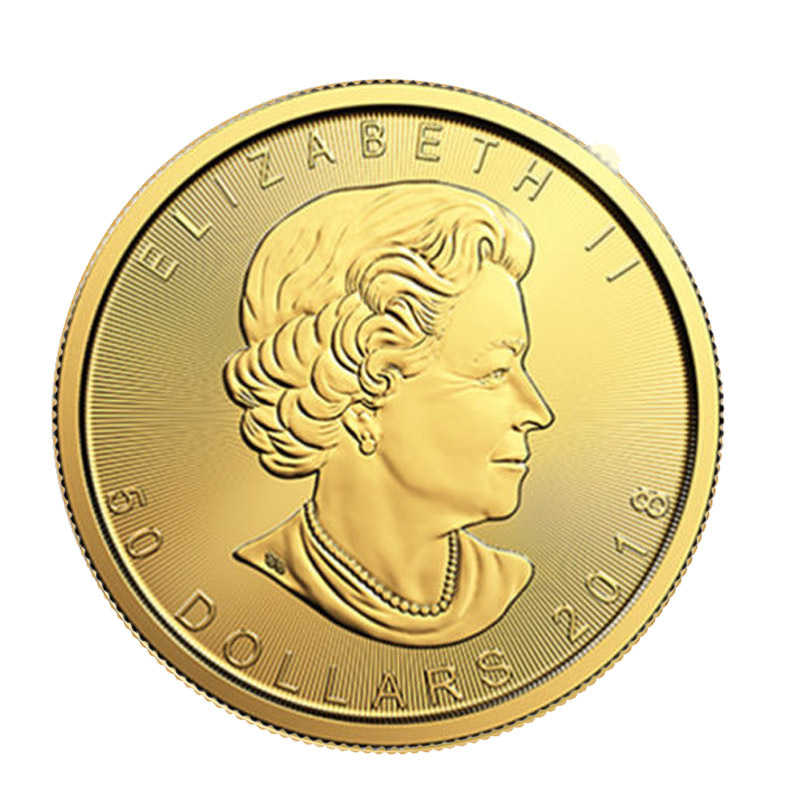 Please contact us if you have any questions regarding the New 2018 Gold Maple Leaf one ounce coin or the new visual Security Feature on the coins. 888-327-9205. 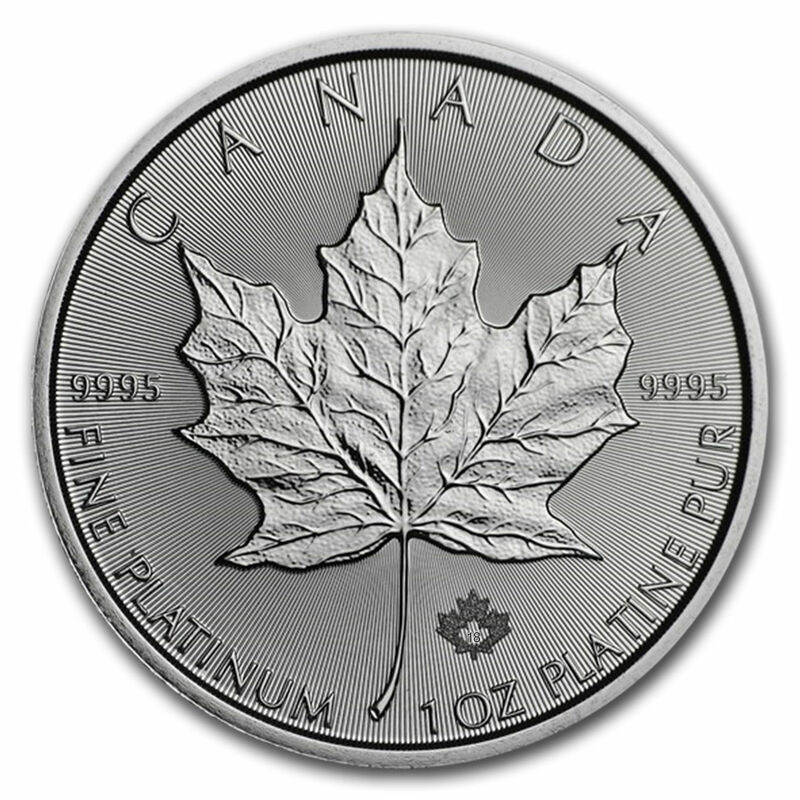 *Spot prices current as of 7:45am PDT Apr. 24th, 2019.